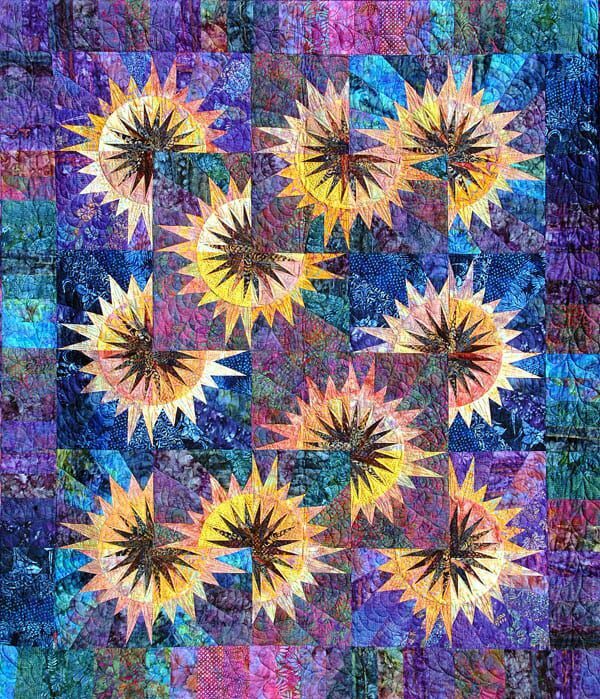 Judy Niemeyer’s beautiful Sunflower Illusions quilt will be sure to brighten any day! 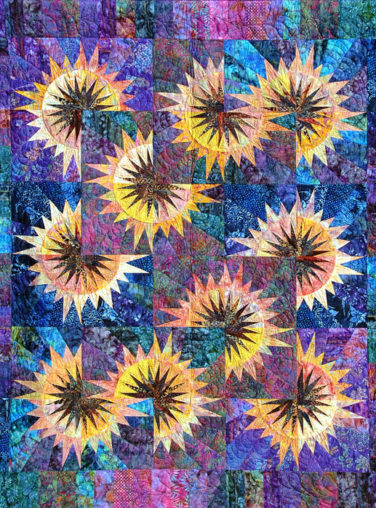 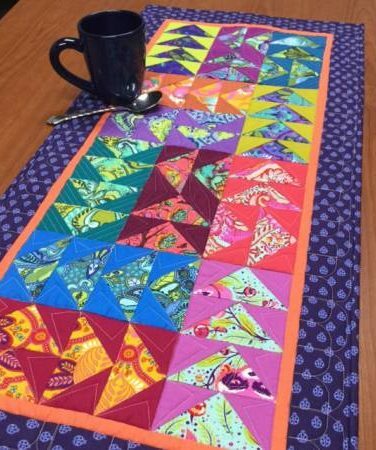 Your colorful creation is foundation paper pieced and was written with beginners in mind! 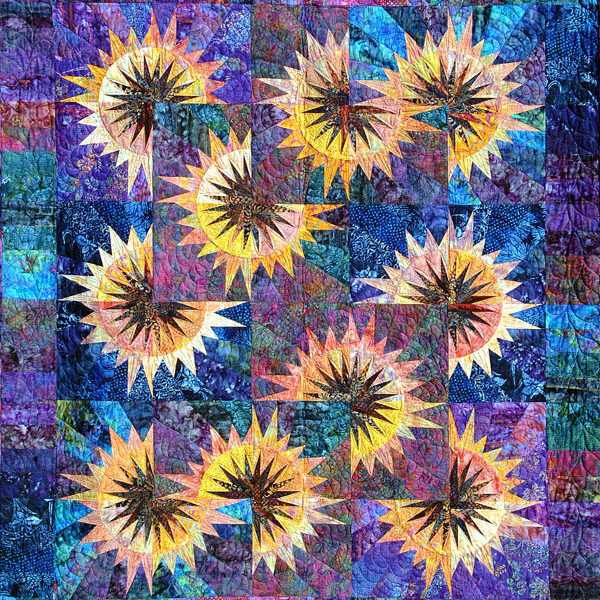 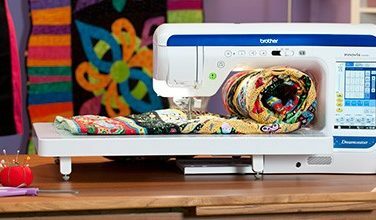 This 62″ x 72″ quilt will surely be a special heirloom to pass down for generations.